It is my favourite time of year and I do love roasted vegetables. Here is a dish that provides some comfort on cold nights and left overs can be warmed up the next day for lunch. Basil leaves and toasted pine nuts to decorate. Add basil, oil, pine nuts, parmesan and salt to a blender and blend till smooth to make the pesto. Spoon the pesto sauce on to the chicken and pumpkin. Chop the pumpkin and chicken and mix with the cooked pasta, if desired use a small amount of the drained juices to flavour the pasta – but not too much as it will be high in fat. Flavourings such as capers can be included on the Low Fodmap diet and are especially important when onion and garlic are not available in the range of flavours that can be used to develop dishes. Capers are a delicate taste and one that I certainly did not appreciate when I was younger. I remember very well taking a jar of capers to a party when I was a teenager and not one person who attended the party liked them. But perhaps this was because I had stated to absolutely everyone in my eagerness – taste these, aren’t they really disgusting? Perhaps this preconditioned everyone else that of course capers are MEANT to taste dreadful, perhaps not too surprising that everyone else thought so. However when we are younger we have more taste buds therefore we taste more acutely and this is thought to be as a result of the higher energy needs of children enabling them to prefer and seek out energy dense foods. Bitter and sour notes in food are avoided – we only start to appreciate bitter notes in food when we are in our early twenties. As my taste has developed as I have aged I now really relish capers – they go rather well with fish and are better eaten warm and add a depth of flavour. I noted a very similar effect of olives, and do now love their saltiness and rich flavour. We also can develop aversions to foods and food aversion might be psychologically conditioned – a learned behaviour. If we experience sickness during a time when we are eating we can develop a strong aversion to that food, it is common that people undergoing chemotherapy can develop aversions to food. This can happen if strong negative emotions are developed during eating also, the food a ‘reminder’ of the episode therefore avoided. Development of taste matures as we age, capers are an acquired taste, but one that will expand the range of dishes available to people following the Low Fodmap diet. Taste is a very complex sense – why not challenge yours and make this recipe? Mix the egg with a fork and add to a flat plate, add the flour to another flat plate with a small amount of salt and pepper. Dip the fish fillets into the egg first, then the flour. Serve the fish and pour over the capers and olives, serve with green vegetables (I used kale) and boiled new potatoes in their skins for added fibre. The first thing to do in the preparation for this Easter meal is to marinade lamb steaks for 1-2 hours. chop the rosemary and add to a bowl with 2 lamb steaks, oil, lemon juice and a small amount of salt to taste. Place in the oven at gas mark 4 and cook for 2-3 hours or until the lamb is very soft and falls apart. Keep checking it as you don’t want it to become too dry. Cooking the lamb long and slow will ensure that some of the marbling of fat it contains will liquefy and can be skimmed off the meat juices once cooked. 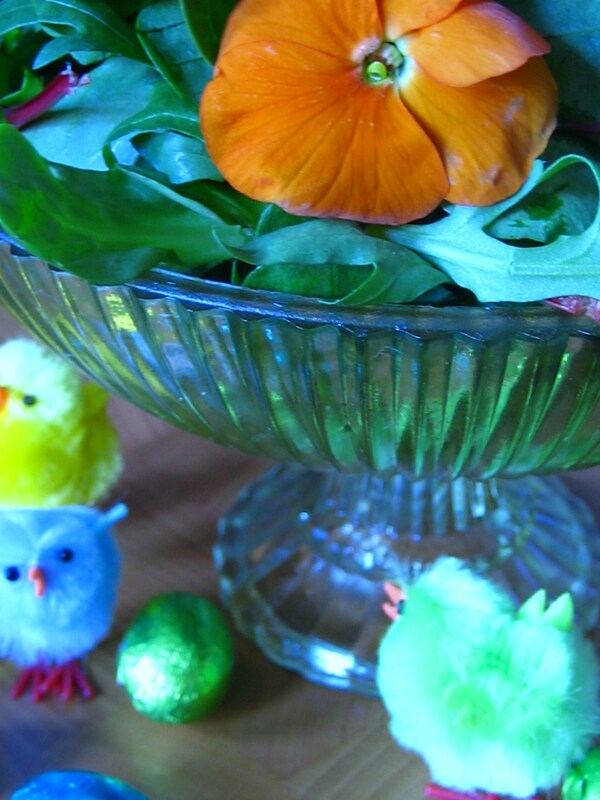 The next dish to make is a greek salad – we had this as a starter to our easter meal. 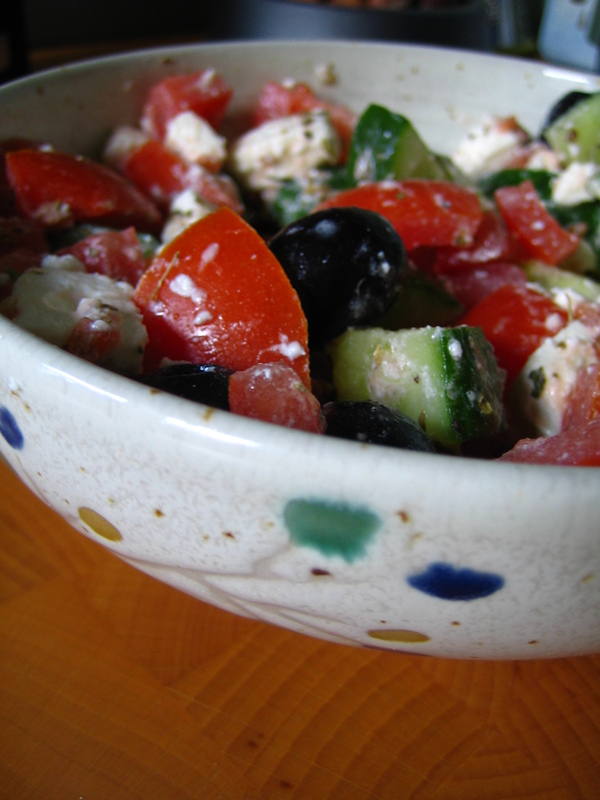 Chop the tomato, feta and cucumber and add to a bowl with olives. Mix well, as the feta and olives are quite salty there should be no need to add salt to season this dish. Serve before the main meal or have it as a side dish – whatever you prefer to do is fine. The next thing to make is the mint dressing for the potatoes. 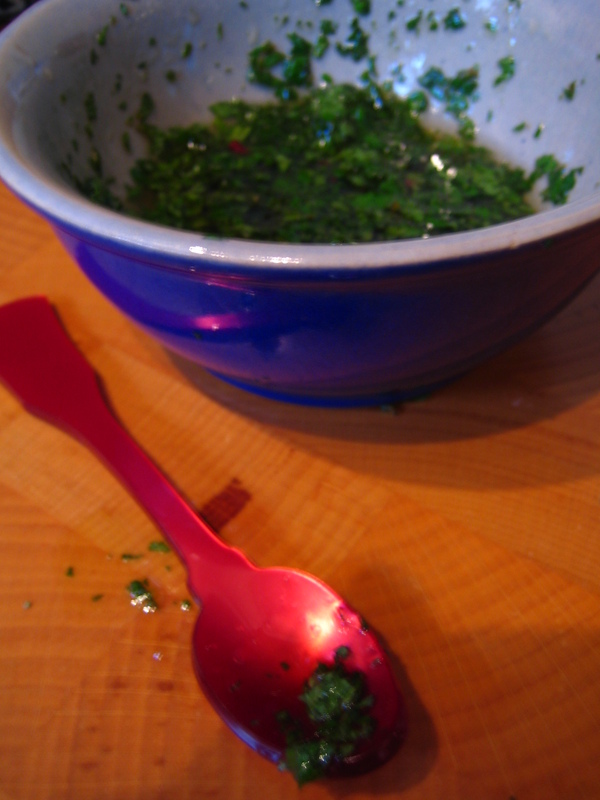 Chop the mint and add it to a bowl with the olive oil and white wine vinegar, salt and mix well. Chop the potatoes into 2-3 cm wide slices. 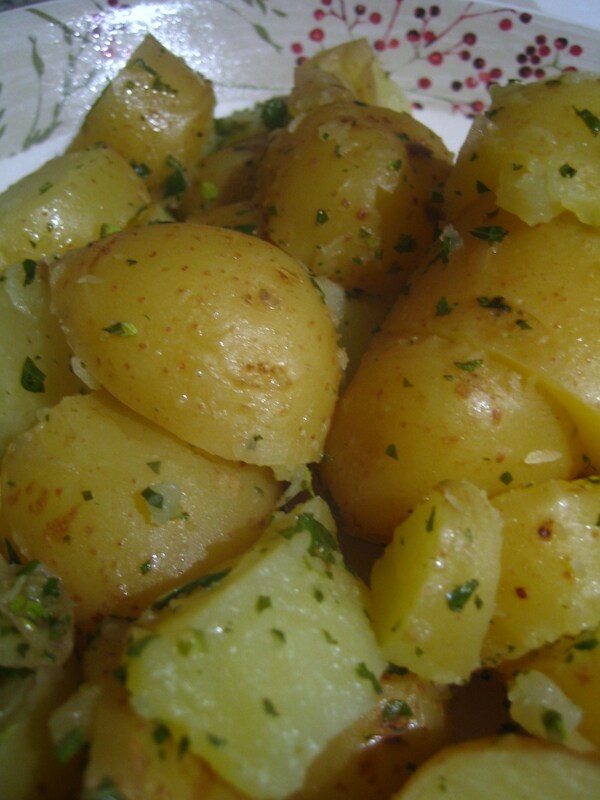 Boil the potatoes for 10-15 minutes, drain the pan of water, add the dressing and shake the pan well. 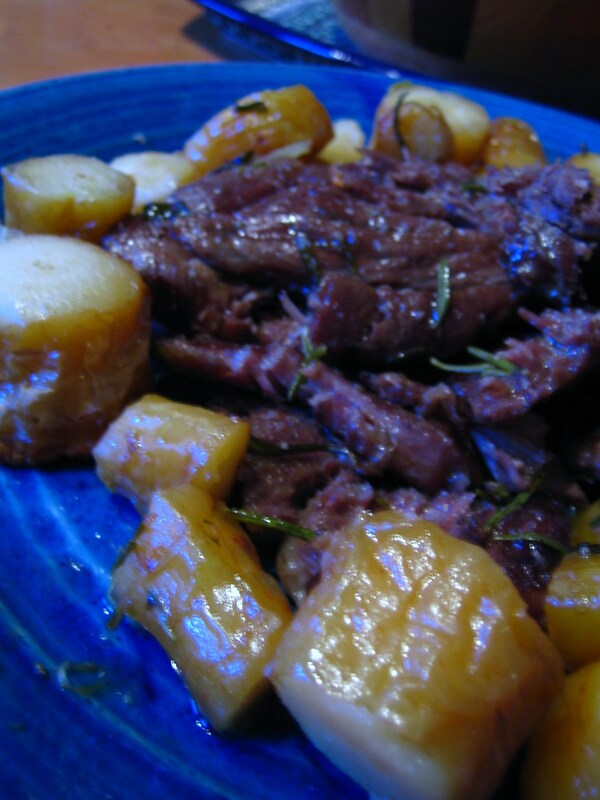 Trim the fat from around the lamb and place on a serving dish with the roasted vegetables. It’s definitely worth a look, however I decided to try to de-FODMAP it somewhat so it could be used by those people who want to follow a low FODMAP diet. Add the carrots to a baking tray and sprinkle with olive oil, crushed cumin seeds, chilli, aesofotida and fennel seeds and roast in a hot oven till soft. Remove from the oven and add the juice of 1/2 lemon, salt + pepper and water and blend till amalgamated. With much thanks to frugal feeding! Suitable for low FODMAP, lactose & fructose intolerance (count in your fruit intake – lemon juice – if you have a large portion,) gluten free(*check for gluten!) and vegan diets. 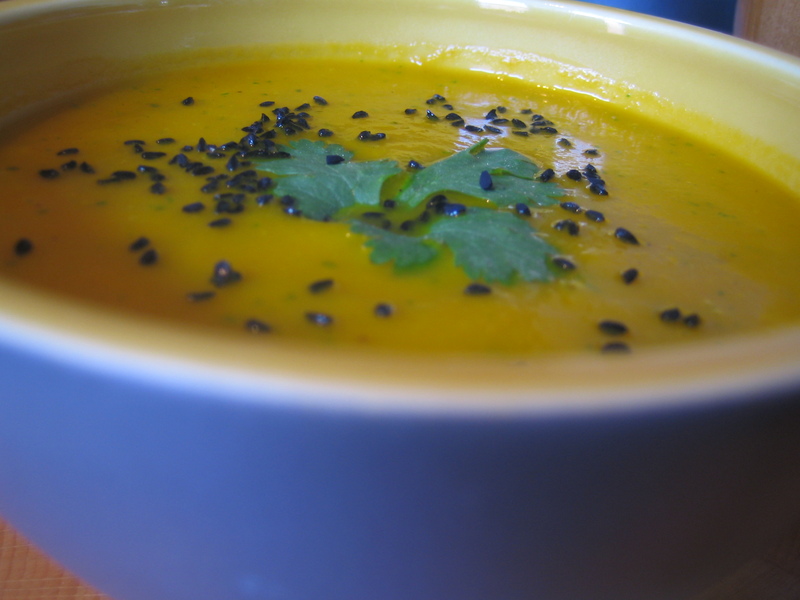 Autumn thick warming roasted carrot and pumpkin soup, lactose free, milk free, egg free – vegeliscious! Peel and slice carrots and pumpkin and place in a roasting tin, pour in the olive oil and coat the vegetables well. Sprinkle on spices and mix well. Roast till the vegetables are soft in texture. 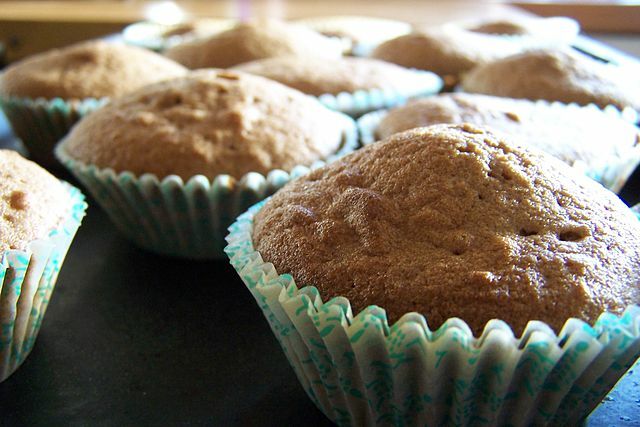 Place in a food processor or blender, add the other ingredients and blend well. Warm the soup again then serve with a sprinkling of nigella seeds and coriander leaves. 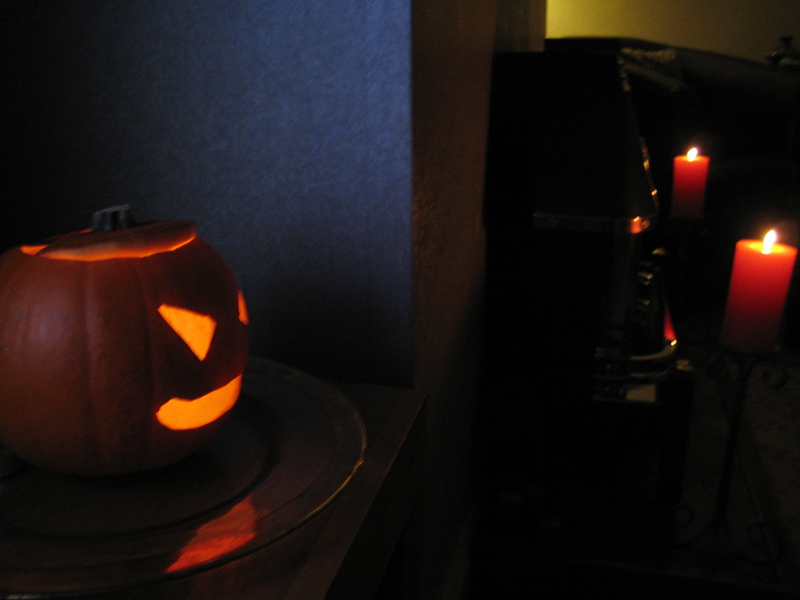 There is some debate as to whether pumpkin is safe for the FODMAP diet – it contains mannitol – amount varies on where it is grown, the one I used was grown within 10 miles of home. If you have problems with pumpkin, or are on a FODMAP exclusion you could replace the pumpkin with more carrot and this should work just as well.